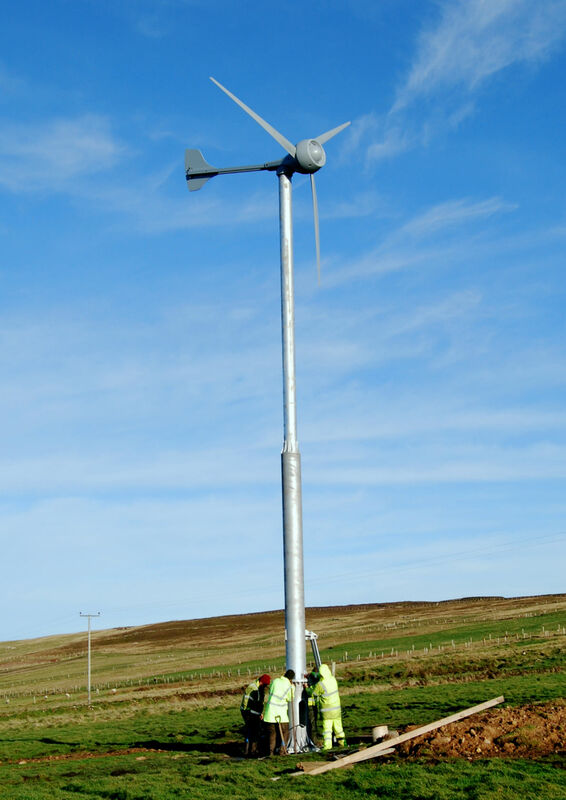 Local community enterprise maintaining & servicing the Evance R9000 5kW wind turbine. 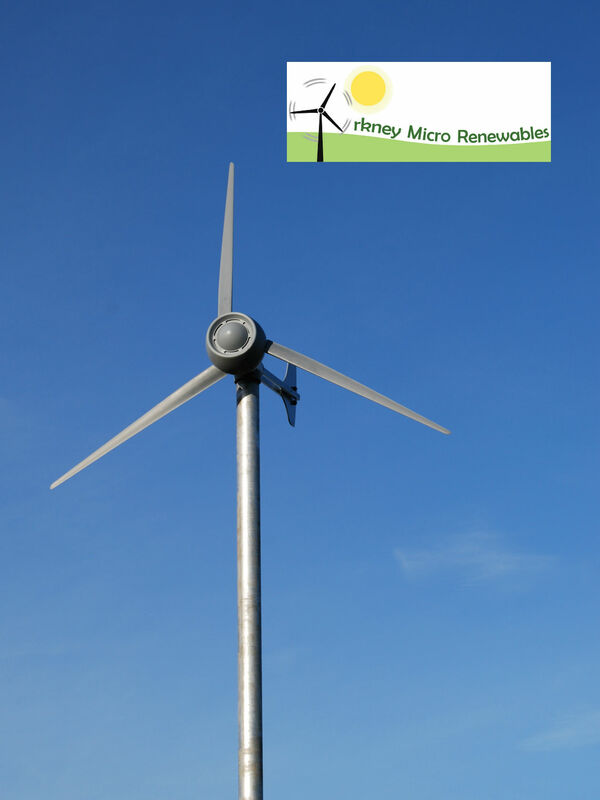 Orkney Micro Renewable are a Community Interest Company (C.I.C 395144) established to provide quality renewable energy installations & on-going service for the long term benefit of Orkney. Our aim is to build a sustainable, long term, viable social enterprise that will reduce the high incidence of fuel poverty found in Orkney, reduce household carbon output and help educate & inform people as to reducing energy usage. 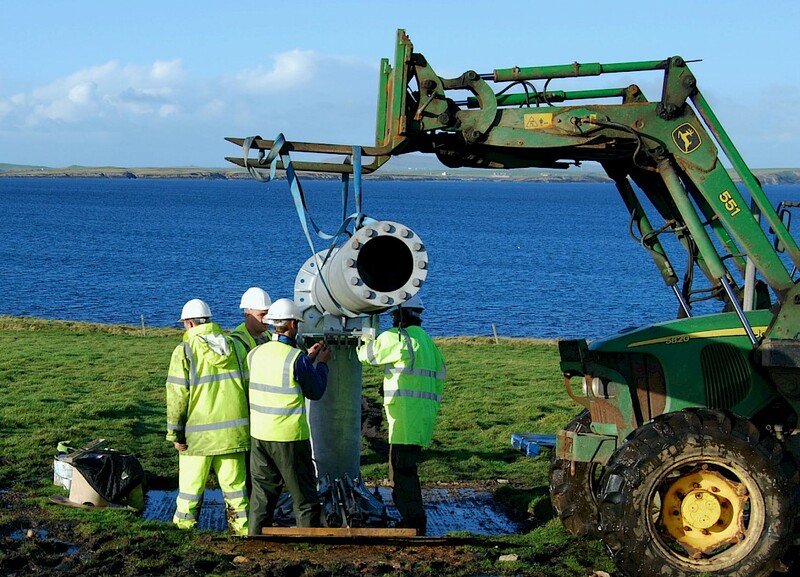 The provision of quality training & employment opportunities on the north isles and mainland will help ensure the longer term social & economic sustainability of the north isles.